Our projects department has over 35 combined years of experience for our customers to draw on. 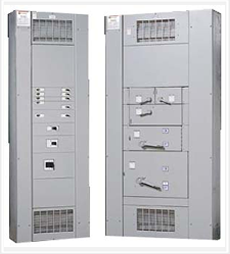 We work with national multi-location electrical contractors, small local contractors, and every size in between. We have completed numerous ground up, design build, and tenant improvement projects throughout Southern California. These include the Carlsbad Desalinization Plant, Kaiser Zion, Patrick Henry High School, and the San Diego Airport Terminal 2 renovation. 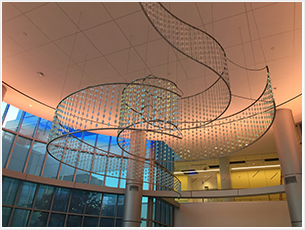 A recent highlight for our team is the completion of the 100% LED lit Kaiser San Diego Central Hospital which opened April of 2017. We take pride in effectively managing our projects from beginning to end. From design and quote - thru close out documentation and contractor warranty issues. 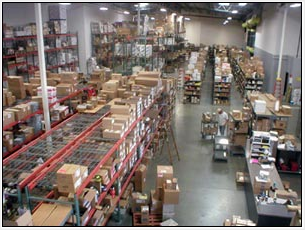 We realize this process can last weeks, months or even years from the quote to final invoice. The difference in our group is, we maintain the same high level of service from award, to close-out. We operate PROACTIVELY rather than REACTIVELY. 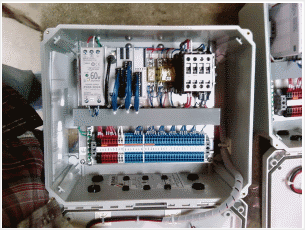 This simple idea adds value to the electrical contractor, the general contractor, and end user. The result of this is a project which has, fewer problems, less job-site down time, and less susceptibility to being over budget. This ensures that our projects are successful for all involved.